Check out our timetable and join us .Bring some light sporting gear and a tower. 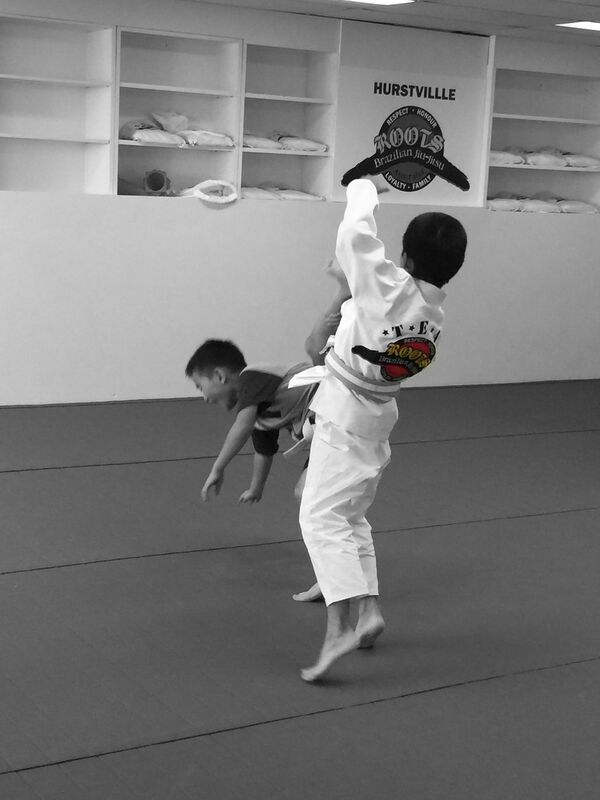 At HMA BJJ Classes, we are about giving your child an opportunity to have fun whilst learning the art of Brazilian Jiu-Jitsu. 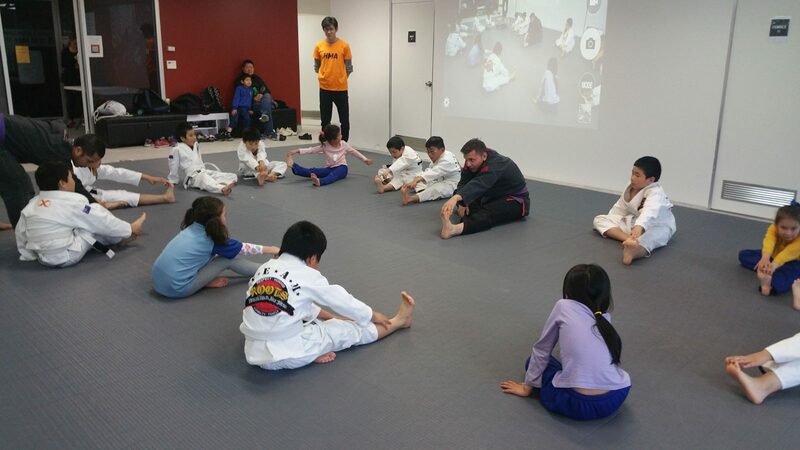 The classes are designed to help children learn new movements and develop crucial life skills in discipline, respect and perseverance. 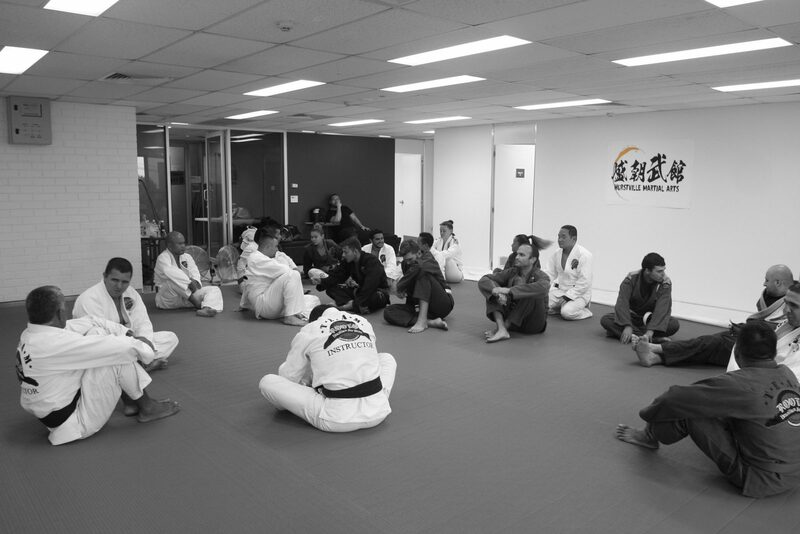 We offer an extensive BJJ class schedule with a wide variety of classes that allow students to train, according to their lifestyle. 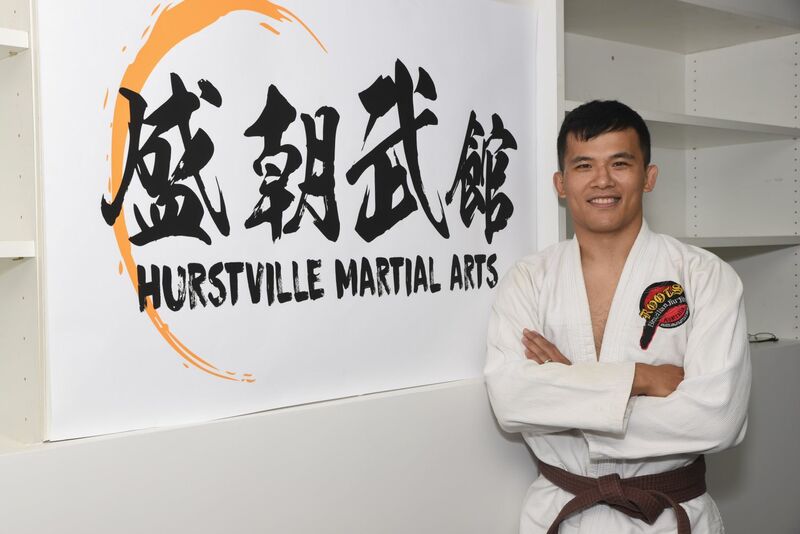 Students can choose to attend classes for simply for fun, fitness and self-defence or embark on an intensive training regime. HMA offers kickboxing classes that is suitable for people looking to get fit fast! Whether you’re familiar with cardio kickboxing or not, you’ll get the most out of your workout with our high-powered cardio kickboxing classes. You’ll not only burn through calories at lightening speed, but you’ll improve your overall physical condition and start feeling like a warrior. What you learn in Brazilian Jiu Jitsu is applicable if you or your loved ones are ever attacked. You not only learn how to defend yourself in different dangerous situations, but you also develop confidence that will help you avoid various bully traps. You also learn how to escape and evade from various physical confrontations so common. Acquiring self defense skills require long years of practice and patience but in the end it is worth it. 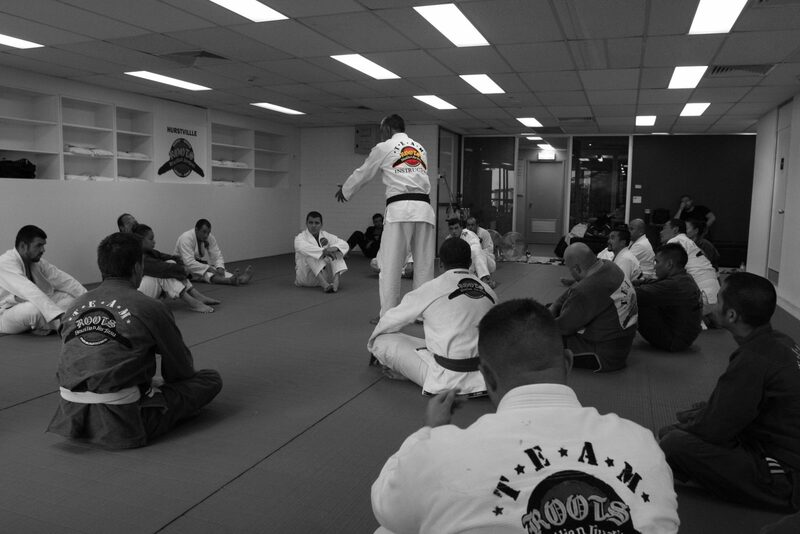 Training in BJJ will teach you how to approach different situations and successfully navigate them. The success that you experience as part of the training produces the confidence and willingness needed to approach all kinds of challenges especially in the future. The confidence you develop is strong because it is based on achievement. 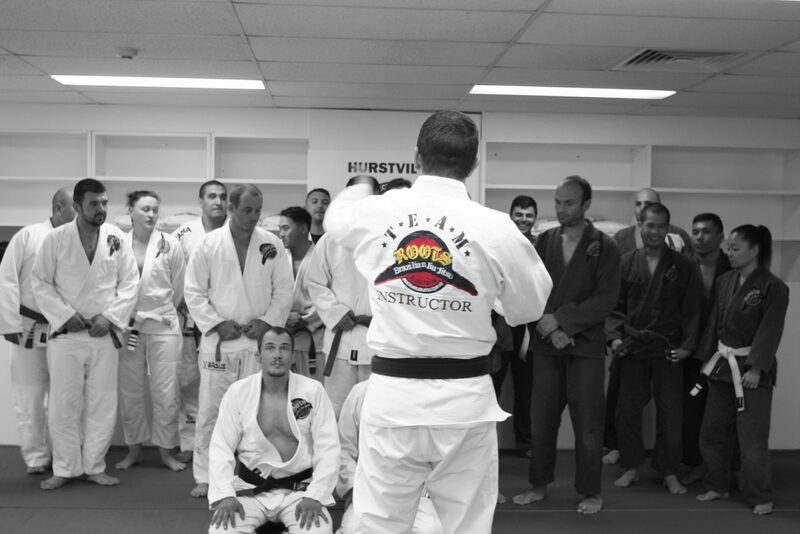 If you want to shed some weight or just stay in good shape, BJJ is an all-round body workout that will help you lose weight the healthy way while increasing your overall strength and flexibility. A typical session usually involves resistance workout, cardiovascular training, breathing work and stretching. So after just a few weeks of training, you should be in a position to see a reduction in your overall weight and an increase in muscle mass. Please fill in your enquiries and we will get back to you as soon as possible.